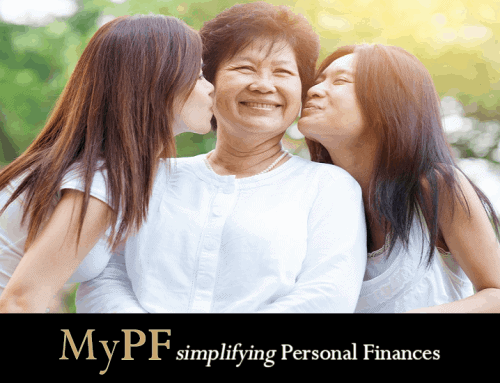 Are Malaysians Ready & Prepared for Retirement? 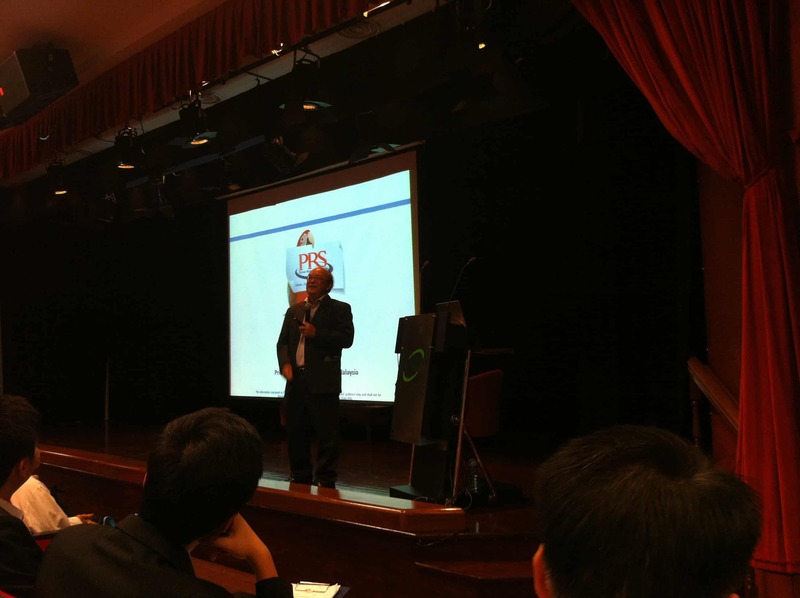 Write-up based on the opening address by Dato’ Steve Ong from PPA at the recent FSM event in Penang. E&OE. Retirement savings is a capital building exercise. 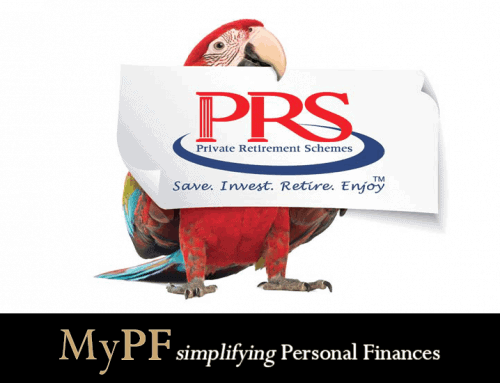 The truth is that Malaysia’s EPF admits that members EPF savings are insufficient! How much do you save & invest each month? 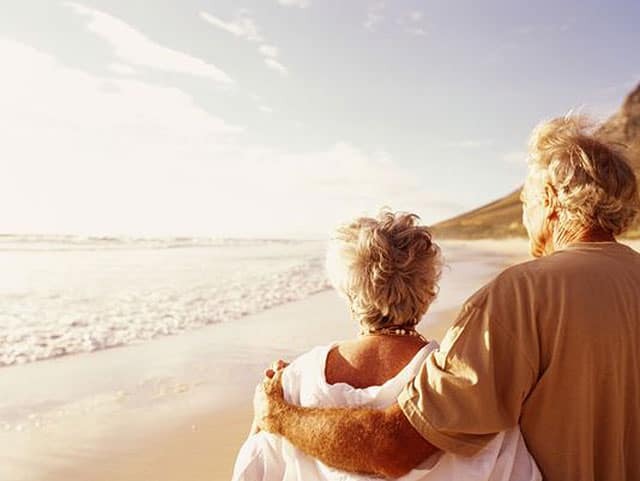 Are you concerned over retirement? 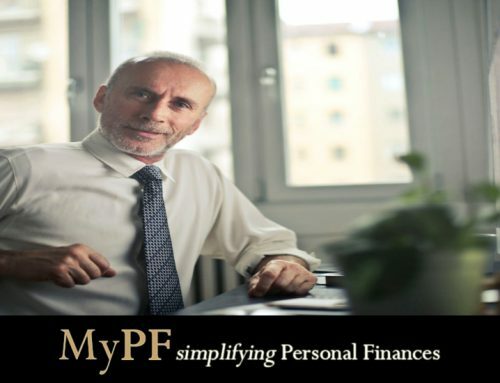 50 Years Old and Worried about Retirement?